Happy Thanksgiving Eve to all of my fellow friends here in the U.S.! I’m so excited to have the rest of the week off from work to be able to spend a little extra time with family, and I’m totally gearing up for a delicious turkey dinner at my parents’ house tomorrow. 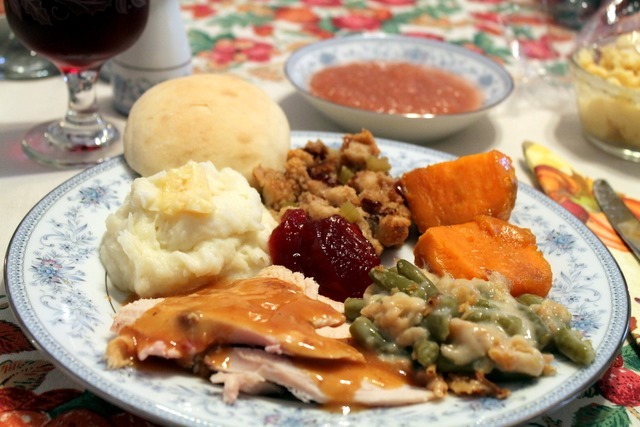 Pretty sure I’m probably most excited about the turkey, sweet potatoes, and some cornbread… and, of course, dessert. So it seems like quite a few companies are already gearing up for their Black Friday/Cyber Monday deals, huh? That’s ok, I’m not mad about it – I love a good deal! So I wanted to share some details for a couple of my favorite companies with safer, non-toxic ingredients! Some don’t have any special deals available just yet, but they’re still companies I’m keeping in mind and am happy to support myself! I was initially drawn to Primally Pure while looking for safer deodorant alternatives, and I’ve been using and loving their Lavender Deodorant for months. It’s just so great! Since then, I’ve also become a big fan of their Everything Spray and their Lip Balm, and I love that they’re all made with safer, non-toxic ingredients. You’ll get 15% off your order if you use my referral link, too! Black Friday Deal – Primally Pure is offering a FREE deodorant (you choose the scent!) when you spend $60 or more! *November 23rd only. No code necessary. Offer will automatically populate in cart. Not valid with any other offers, codes, or discounts. Saturday + Sunday (November 24th + 25th) – FREE shipping! Thanksgiving weekend only, take advantage of FREE shipping on all orders from Primally Pure with the code “FREESHIP.” *Saturday, November 24th–Sunday, November 25th only. Not valid with any other offers, codes, or discounts. Cyber Monday – (this one is SO good!) On Monday, November 26th, buy one get one FREE Starter Kits, Spa Kits and Baby Kits! Purchase one and receive an additional kit of your choice, completely free. 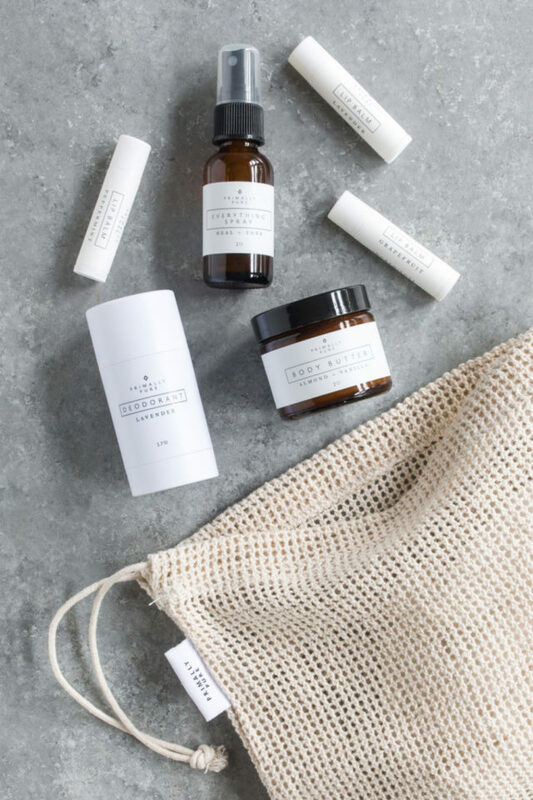 These kits make the best gifts and are the perfect way to introduce a friend or loved one to natural skincare! *November 26th only. No code necessary. No substitutions. Offer will automatically populate in cart. Not valid with any other offers, codes, or discounts. I’m still not totally sure of any Black Friday deals they may be having, but their perfume sampler sets would be such a great gift idea! 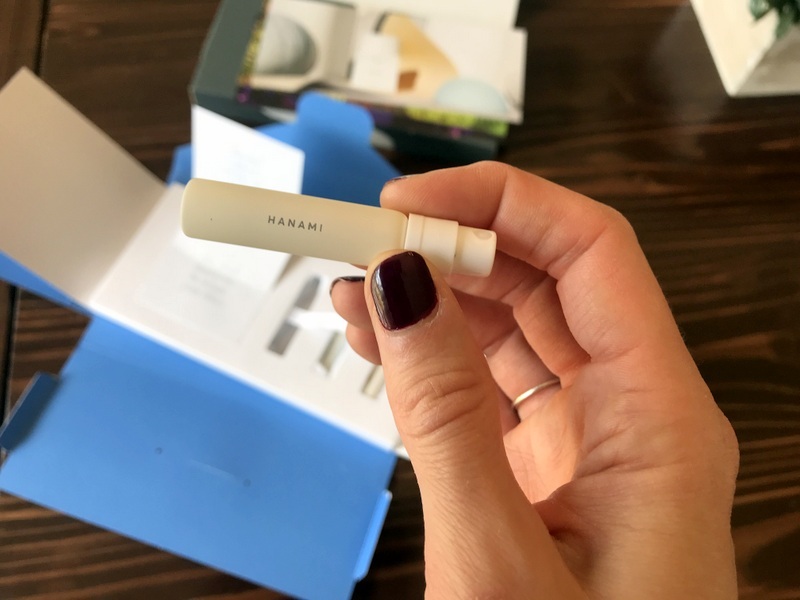 If you use my referral link, that will get you 25% off your first sample set, where you get to choose any 3 fragrances. I’ve decided that Hanami is totally my jam, so that’s what I’ll be redeeming my sample credit for! And then I’ll likely be snagging some of their candles, too, because the scents are just beautiful! It’s been a while since I’ve stocked up on some oils, so I’m hoping they have some good Black Friday deals (I’ll update this post if I find out anything)! 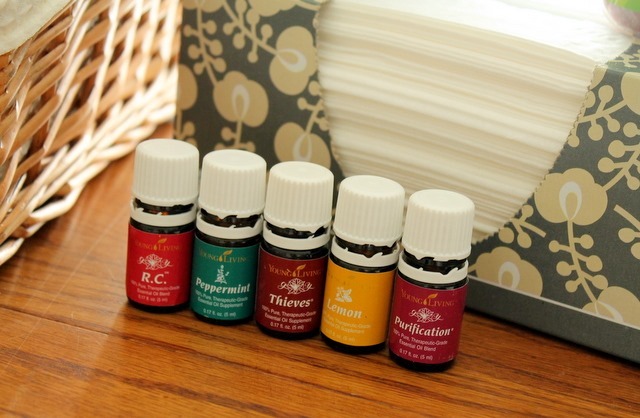 One my the things on my to-do list this week is to make up a couple more Immunity Boosting Rollerballs for the boys, and also snag some more R.C. and Valor oils. The Black Friday sale started yesterday and it is SO GOOD!! 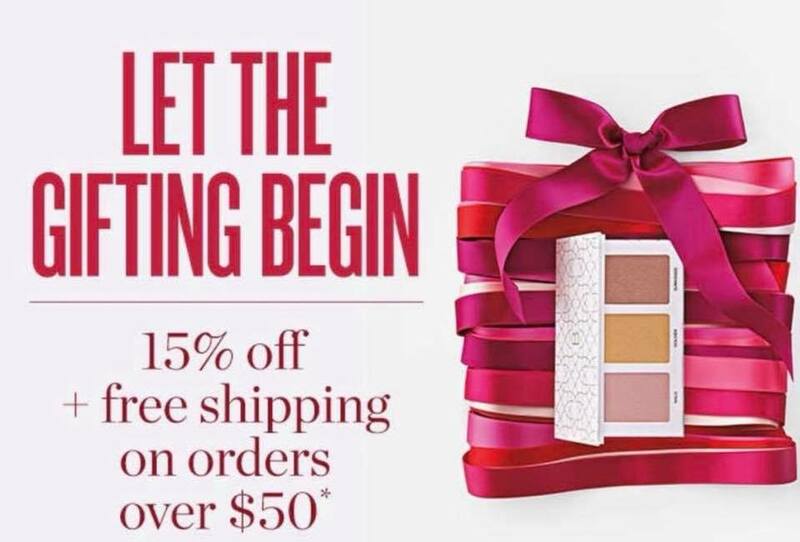 From now through Cyber Monday, you can get 15% off SITEWIDE + FREE shipping on orders of $50+! Whether you’re shopping for yourself or looking for some gift ideas for those on your list, here are a few of my top picks for the sale! Overnight Resurfacing Peel — I think you guys already know by now that I am totally obsessed with this stuff and it’s one product that I would recommend to ANYONE!! I’m telling you…liquid. gold. Charcoal Cleansing Bar— It’s amazing! It works so well, and it has the perfect balance of charcoal. It gently detoxes and it’s magic for breakouts! Cleansing Balm— It’s oil-cleansing on crack. Hands down, one my favorite cleansers I’ve ever used. It makes a great hydrating mask and makeup remover, too. ALL Makeup! — My top favorites are the Velvet Eyeshadow Palette in Romantic, Radiant All Over Bronzer, Tint Skin Hydrating Foundation, and Sheer Lipstick!! 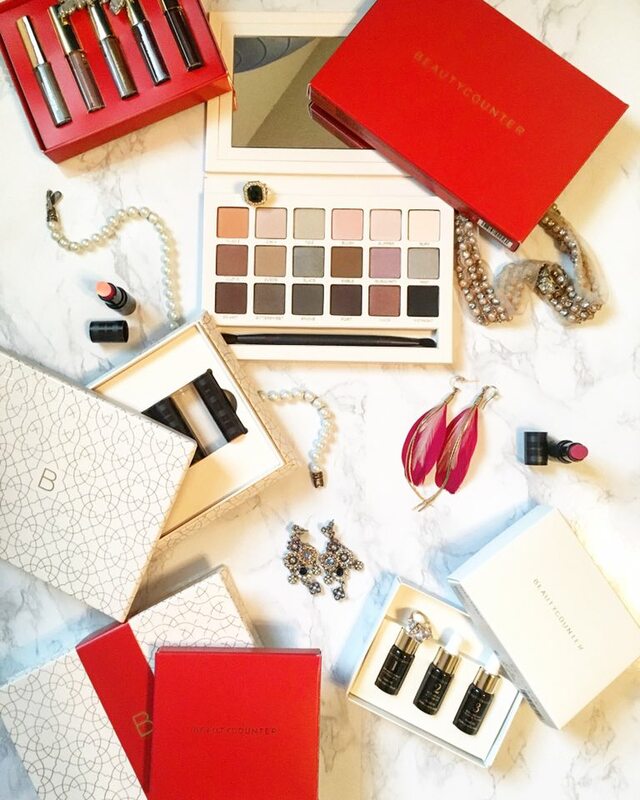 Any of the Holiday Gift Sets, including the Mini Lip Gloss Vault, Instant Awakening Trio, Necessary Neutrals Eyeshadow Palette! I made this last year and everyone loved it: https://bromabakery.com/2017/11/brownie-pecan-pie.html I'm making it again tomorrow! Brownies with pecan pie topping, yumm. I made it in an 8x8 pan and didn't do the fancy pecan pattern. Have a great Thanksgiving and enjoy the long weekend! WOW, that sounds amazing!! Thanks for sharing, Taelyr - hope you have a great Thanksgiving, too! Chocolate Peanut Butter Cheesecake for dessert.....OMG!! https://pin.it/3wdv5bwlwd2ycc I have made this myself and it was AMAZING!!! https://www.bettycrocker.com/recipes/golden-grahams-smores/5a2f5df0-3c93-4bed-9fbe-20c1ebafc8b3 Golden Graham's S'mores bars! I just bought my first jar of Rudolph mix per your recommendation. I.Can't.Stop.Eating.It. It's soooo good. Yessssss, it's SO GOOD!!! Enjoy!! I’m still eating stuffing from the box! Sooo good! Just a tad dry but nothing some milk wouldn’t hurt!